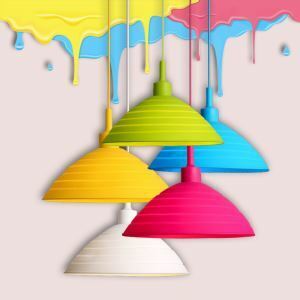 Hello, Ceiling lights are excellent for general home lighting because their range includes so many types such as chandeliers, downlights and pendant lighting. 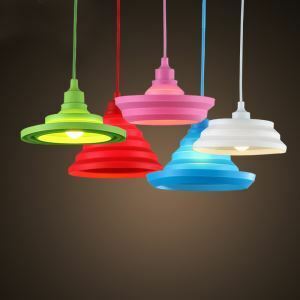 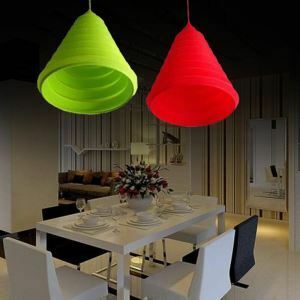 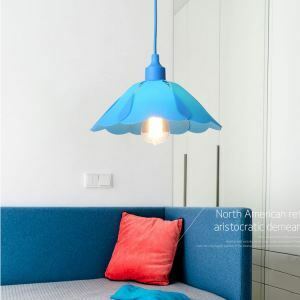 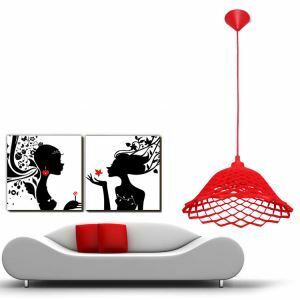 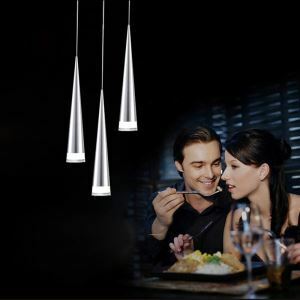 They impart a diffused light, provide great coverage and come in many stylish designs to fit all interiors. 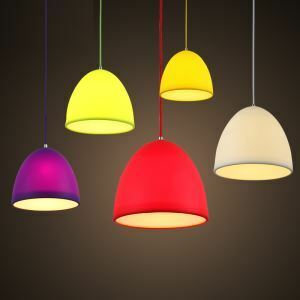 Ceiling lights are also safe fixtures for rental homes and for families with children.